Wedge iron is great for patchwork and isconveniently packaged. 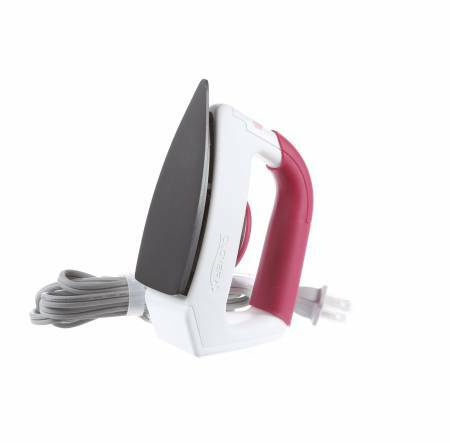 It has asoft, sturdy handle and a large dialfor easy heat adjustment. Includes smallspray bottle to help get out wrinkles.